1. Cut backstraps into chunks, and let them soak overnight in buttermilk. Pat venison pieces dry with paper towels. Allow meat to sit outside of the refrigerator at room temperature for 30 minutes before grilling. 2. Wrap each chunk in bacon. 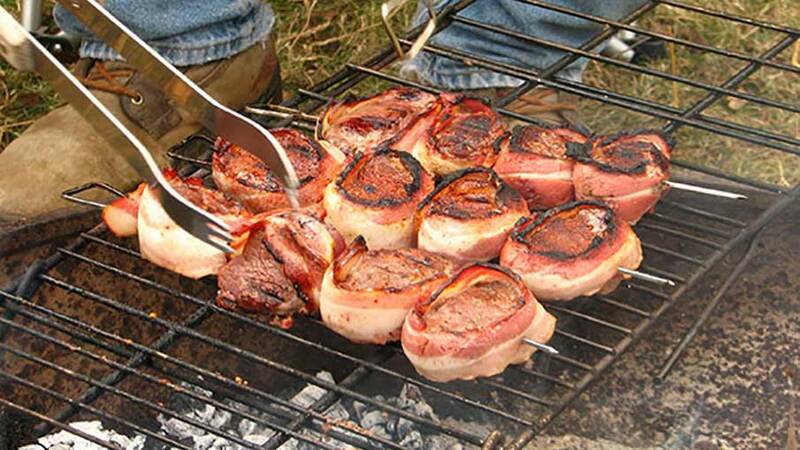 Grill venison for approximately 15 minutes. Remove from grill, serve and enjoy.